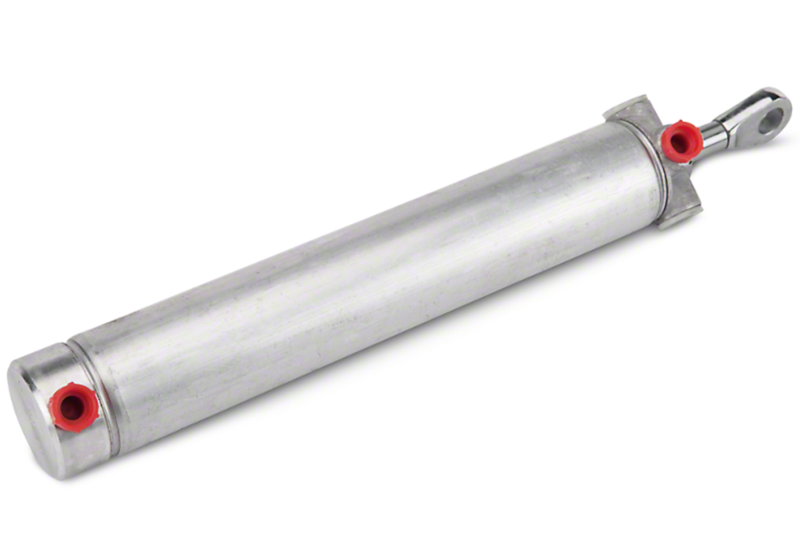 Which tool is used to make this crimp along the top and bottom of the 2" automotive hydraulic cylinder? 2" diameter. Its about 18" long. Experience: 25+ years experience as an auto mechanic. Hi, I am Mike, welcome. I'm reviewing your question. That is most likely made by a crimping machine and not a hand too. Why are you asking? I want to get that tool so I can rebuild them. I have no idea what machine it is. I'll opt out. Experience: ASE Certifications in Engine Repair, Manual Drivetrain and Axles, Suspension and Steering, and Heating and A/C. Hello, welcome and thanks for asking your question. My name is*****'m a Certified Auto Technician with 30+ years experience. I will do my best to assist you. please keep in mind that I may need to ask questions of you before I can answer. When you reply please feel free to add as much detailed information as possible pertaining to your concern. The required tool probably costs much more than just purchasing 2 new cylinders. There is an alternative though. Click the following link to view a video of someone rebuilding a cylinder.. Click here. I want to be able to rebuild several. I feel the machine is worth the investment. Thanks for the video. It helped quite a bit.Do you thingk the shortened length of the cylinder would affect the performance of the top?